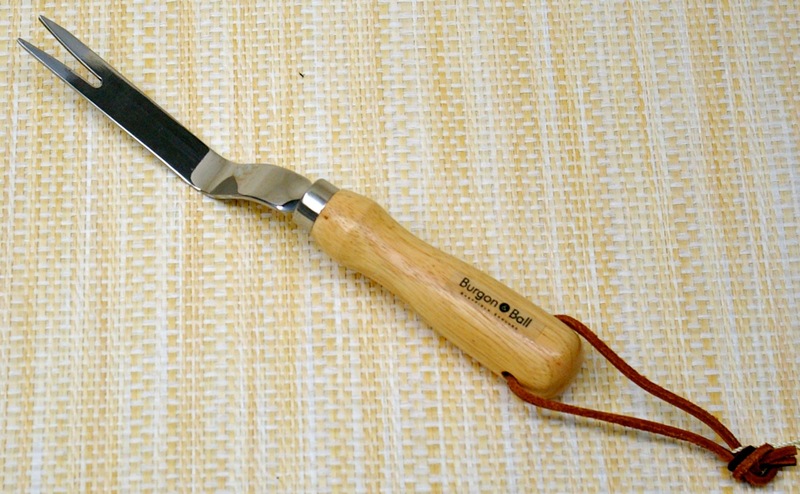 Burgon and Ball Flat Fork 12"
The Burgon and Ball Flat Fork is one of those heirloom tools.i.e., as long as you don't lose it, you can pass it on...This is a short form of a digging fork with flat tines. 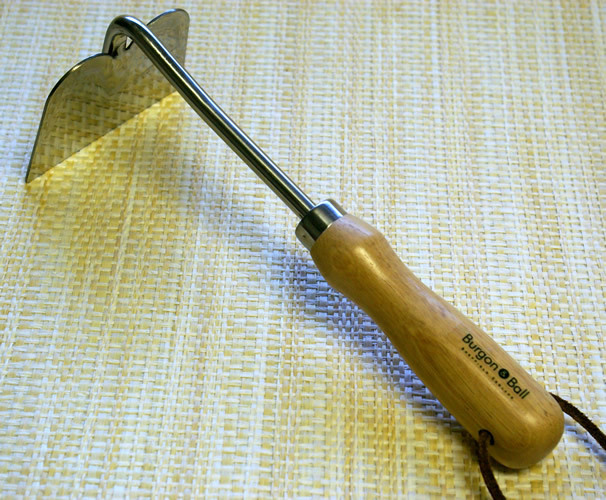 It is easy to use and really stirs up the soil. It is good for planting and even making furrows. 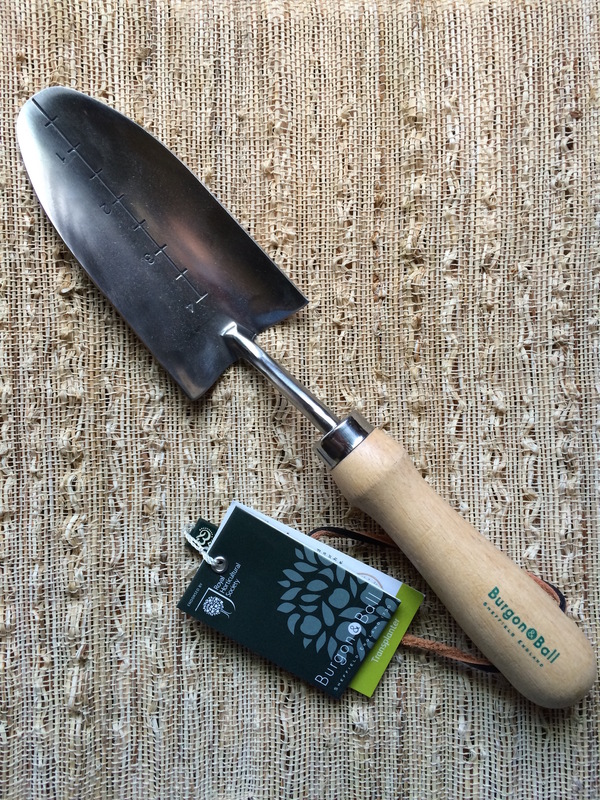 The flat fork is an old fashioned kind of garden tool that I haven't quite mastered but my Grandma loved hers. I'm up to the challenge. 7 x "Original" Cobrahead Weeder 13"
5 x Aluminum Plant Stakes 10"
5 x Bachi Gata Hoe 15"
5 x Bachi Gata Hoso Narrow Hoe 15 1/2"
5 x Bamboo Pot Scraper 2"x2"
6 x Bonsai House Plant Rake-Spatula 10"
3 x Joyce Chen Original Scissors 6 1/4"
3 x Fisher Hand Forged Hoe 11"
4 x Hairpin Style Aluminum Labels 12"
4 x Hydrofarm Seedling Heat Mat 20"x20"
6 x Kiddo's Flower Press 5"x7"
4 x Miniature Plant Labels 5 3/4"
3 x Red Pig Garden Tools: Hand Hoe 10 1/2"
3 x Burgon and Ball Classic Shears 12 3/4"
2 x Burgon and Ball Cultivating Rake 14"
5 x Burgon and Ball Daisy Grubber 11.5"
6 x Burgon and Ball Hand Trowel 12 1/4"
5 x Burgon and Ball Magnetic Mini Steel 4"
3 x Dewit Bio Two Tine Cultivator 12 1/2"
3 x Dewit Chelsea Eye Hoe 15"
3 x Dewit Five Tine Cultivator 11"
3 x Dewit Hand Spork 12"
3 x Dewit Left Handed Cape Cod Weeder 12"
3 x Dewit Onion Hoe 14"
3 x Dewit Right Handed Weeding Hoe 18"
6 x Dewit Rock 'n Root Trowel 16"
6 x Dewit Victorian Trowel 12 1/2"
5 x Fork Tipped Trowel by Bonsai 11"
3 x Hanakatsu Brand Hanako Square Frog Pin Cup 1 1/4"
3 x Hanakatsu Hanako Rectangular Frog Pin Cup 1 1/4"
3 x Hanakatsu Hanako Round Frog Pin Cup 1 1/4"
3 x Felco 100 "Cut and Hold" Pruners 8"
3 x Clarington Forge/Bulldog Rockery Trowel 12"
3 x Clarington Forge/Bulldog Transplant Trowel 12"
5 x Flower Frog Green Large 4 1/2"
3 x Multi-Sharpener with Oil Reserve 5"
3 x Night Gardening Head Lamp! 3 x Kid Gloves "Just Ducky"
3 x Kid's Ladybug Kneeler/Cushion 10"
1 x Wilcox 251 Trowel 12"
Notify me of updates to Burgon and Ball Flat Fork 12"